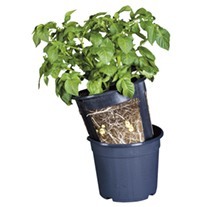 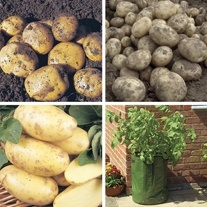 Hugely popular with our customers, our range of second croppers will provide you with fresh new potatoes through the autumn months, helping summer to last just that little bit longer! 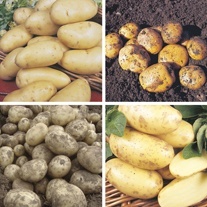 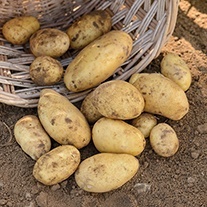 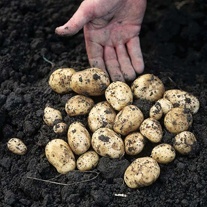 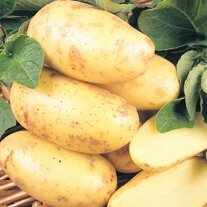 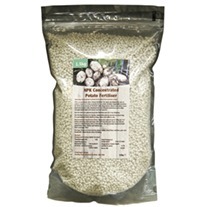 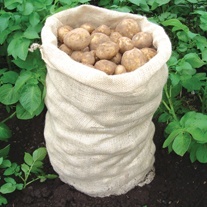 The potatoes we offer are not special breeds or modifications on standard varieties, they are either first or second earlies (noted for their waxy appearance and reliable crops) which have been cold stored, by our growers, under optimum climatic conditions to prevent them from chitting. 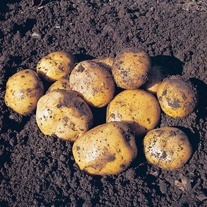 Once removed from storage, the tubers will be raring to go, producing strong and healthy chits, and will be ready for immediate planting from late June/beginning of July.